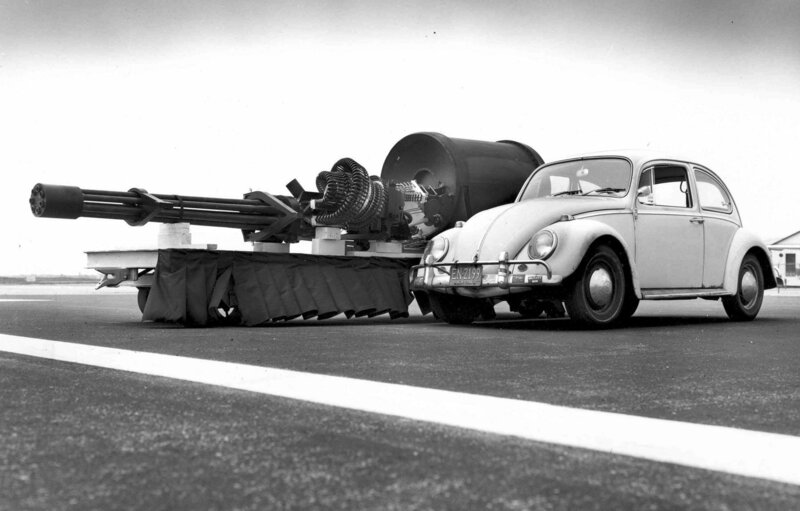 The nearly 20-foot-long GAU-8 Avenger gun is the heaviest component of the plane's forward weight, according to the US Air Force. We just want to reiterate: this gun is larger than a Volkswagen Beetle and fires bullets the size of beer bottles made out of depleted uranium. That’s an argument few opponents are likely to win. The video appears to show two distinct strikes upon the vehicle. 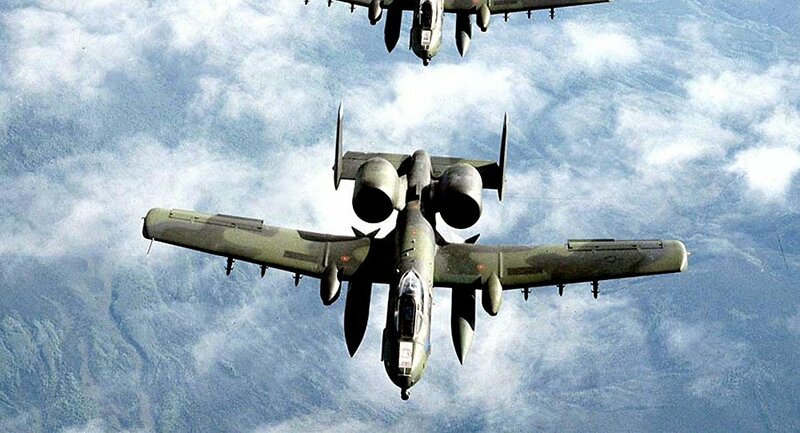 Analysts have noted that footage of the jet hitting a moving vehicle shows how surprisingly accurate the A-10’s cannon is. The video was first published by the US Air Force’s Central Command Public Affairs in late January. A US Special Operations air wing also recently unveiled footage of what it was like it to be on the receiving end of the A-10 Warthog’s cannon.